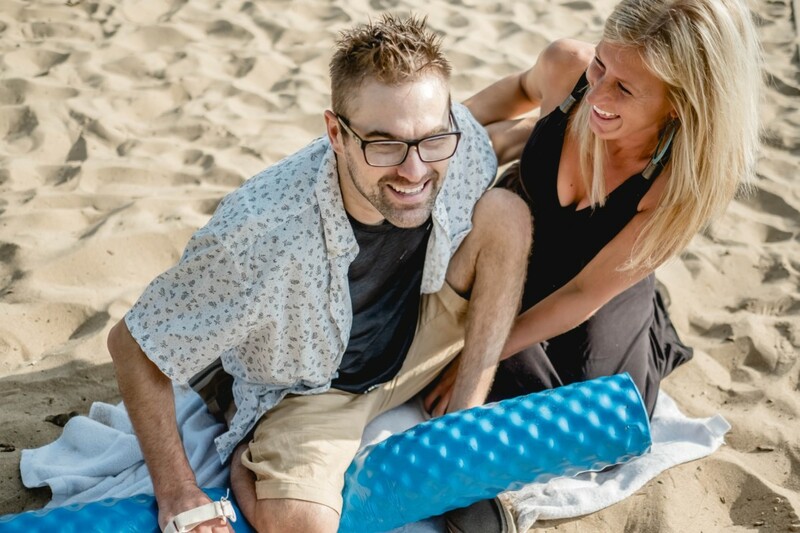 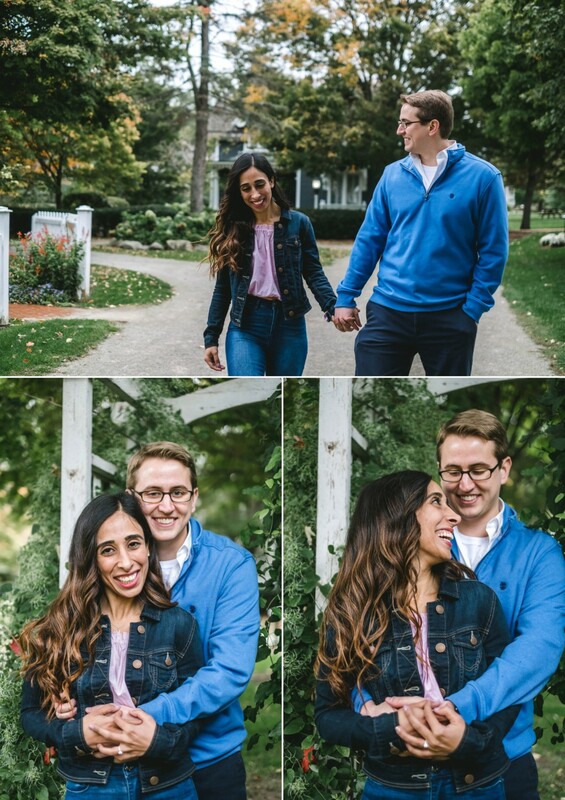 Meet David and Angela, the sweetest couple in all the land! 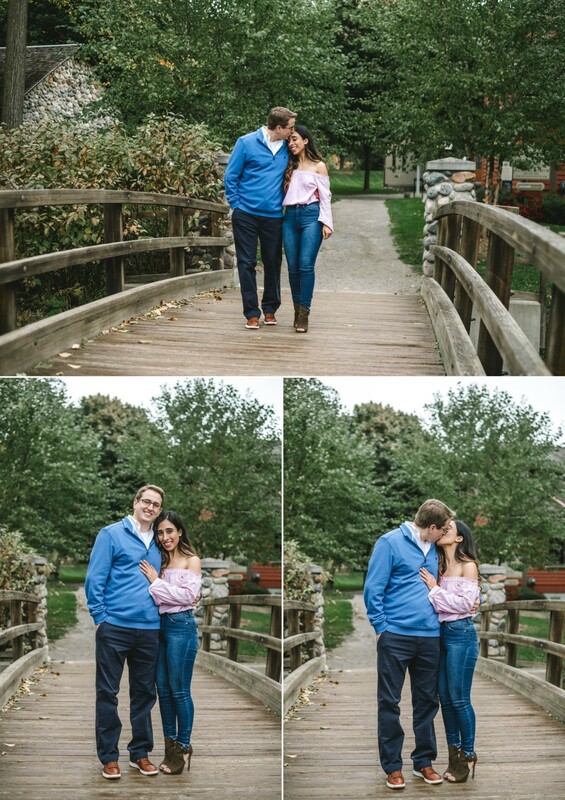 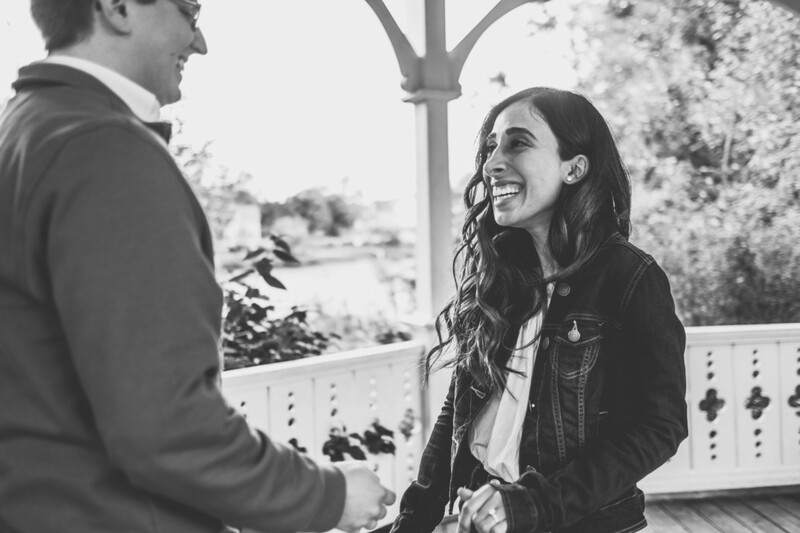 After weeks of planning this surprise with David, I couldn’t have been happier to be a part of their Proposal at Millrace Village of Northville. 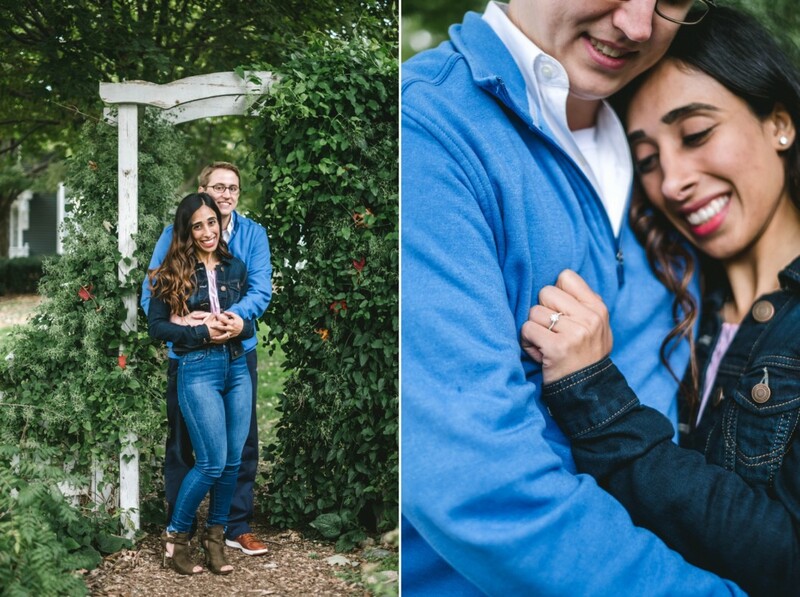 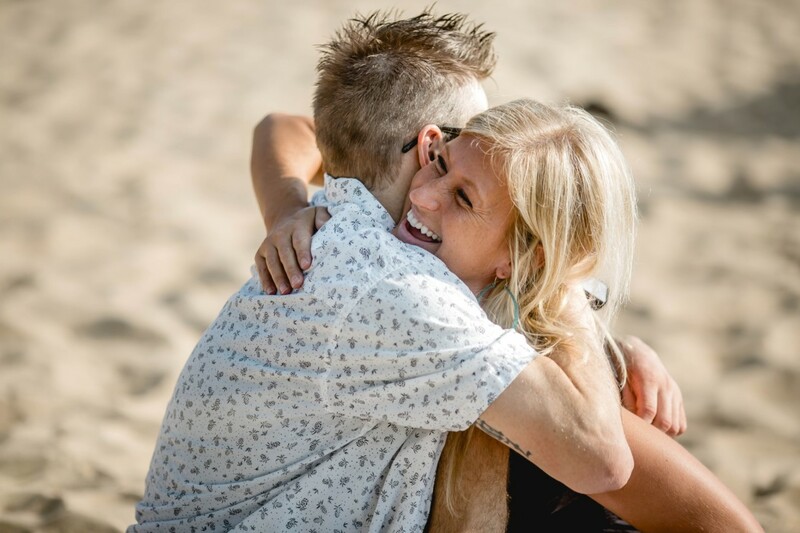 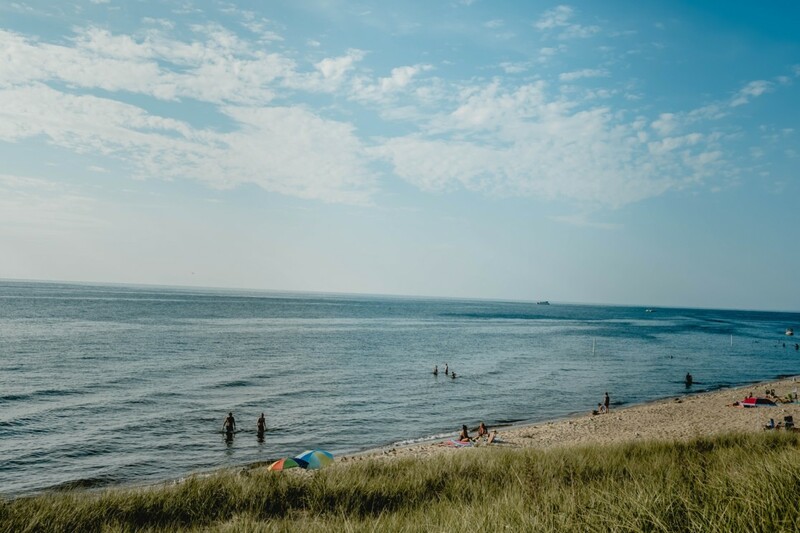 David contacted me a few months back about documenting his proposal to Angela. 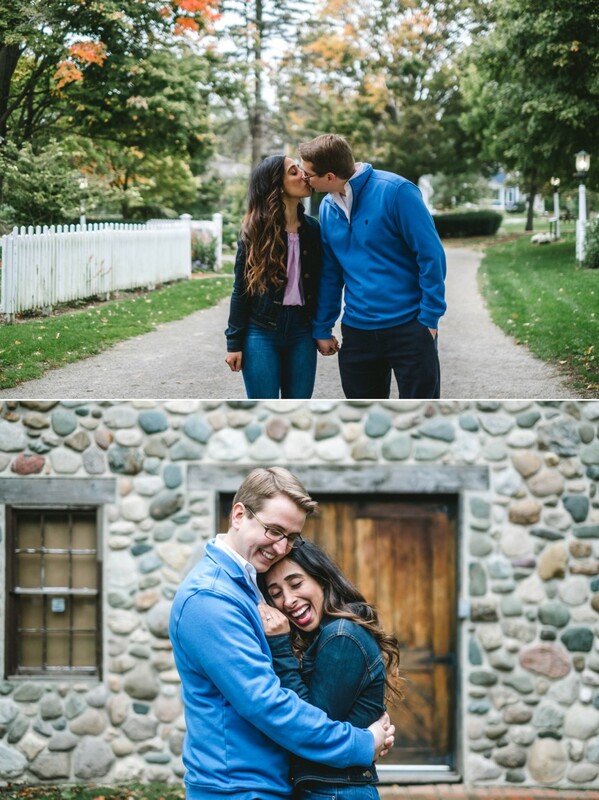 After the hoops of getting a permit to shoot at Mill Race Village, and good ole Michigan Octobers never knowing if it’d be 90 and sunny or 30 and rainy (and after rescheduling a few times) the day had finally come for David to propose to Angela. 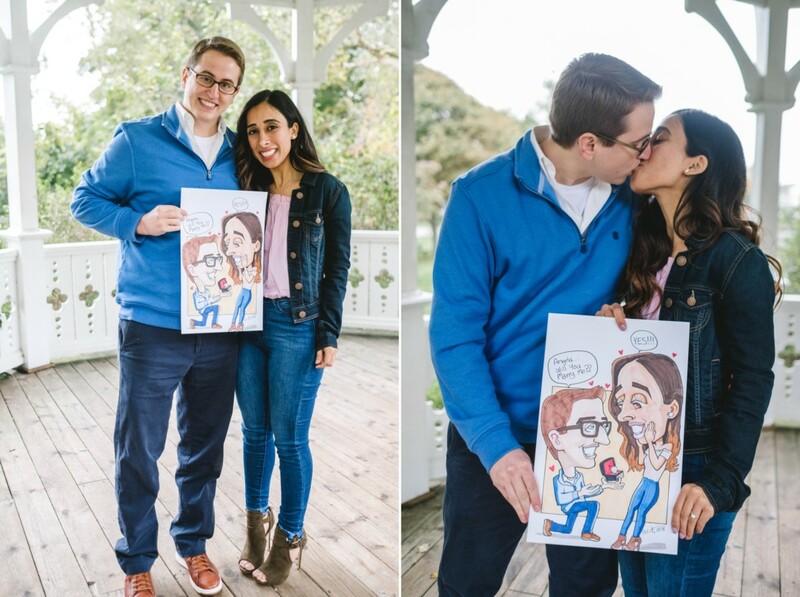 They both love caricature and have always wanted to start a collection of them, since their first one at Cedar Point. 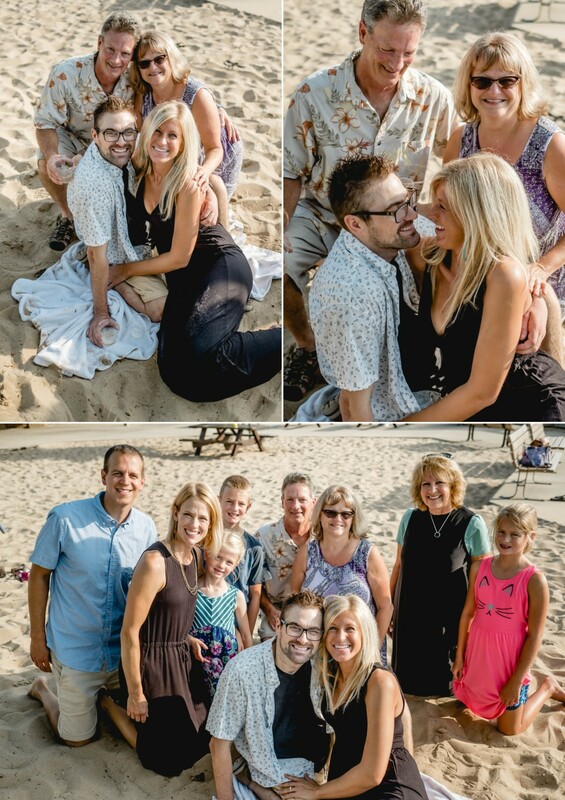 (that was terrible, David claims). 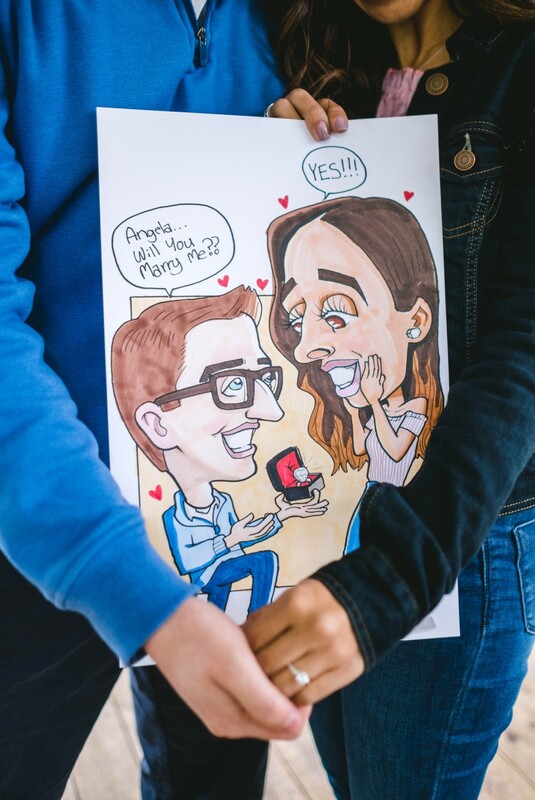 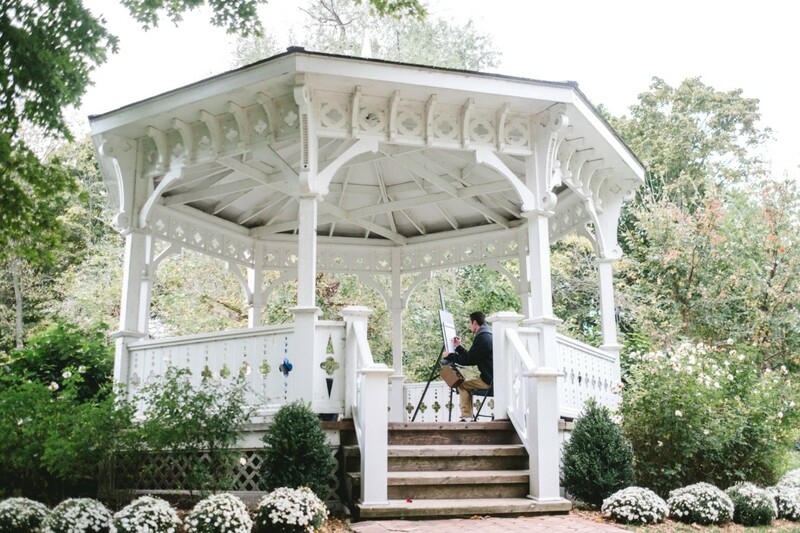 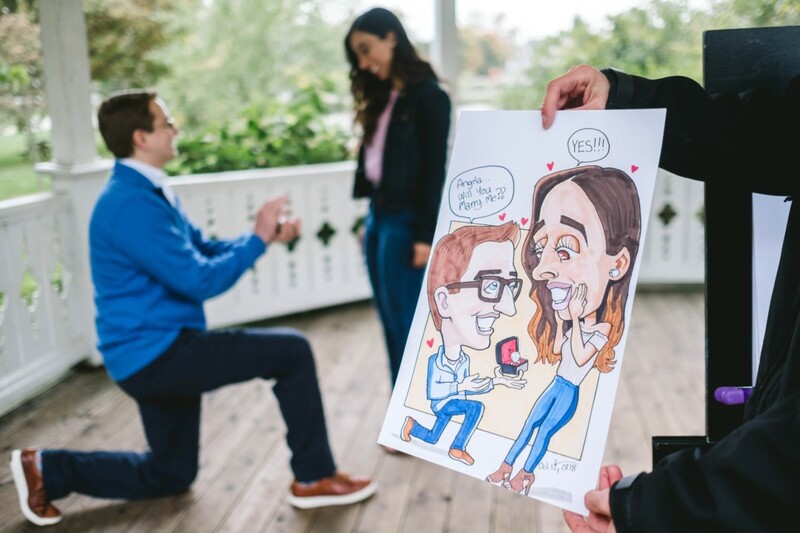 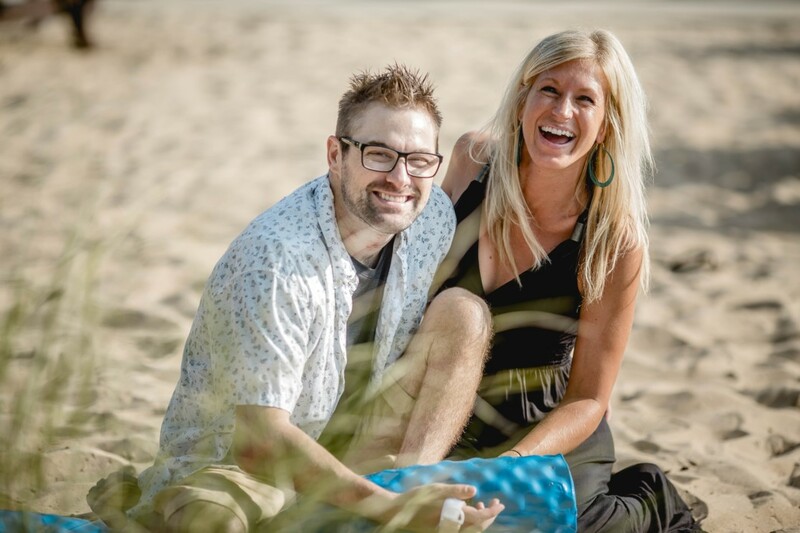 David hired a local caricature Artist and planned the perfect surprise proposal for his bride to be. 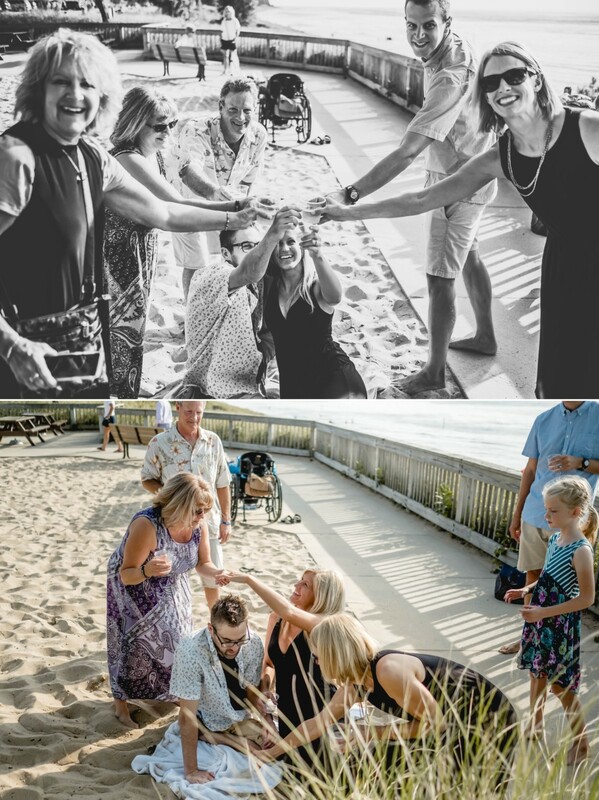 AND WE ACTUALLY PULLED IT OFF!